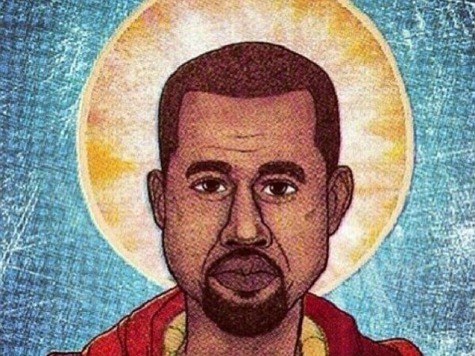 Kanye West may have been indulging his immodest side when he named his latest album Yeezus. Turns out one admirer took him seriously. The creator of a new religion believes that the boastful rapper’s alter ego should be its followers’ focus. The religion owes a great deal to social media and the Web since that is largely how it is being spread to the masses. The Daily Mail report is uncertain just how seriously to take the new faith, but the religion’s web site offers some clarity for potential followers.